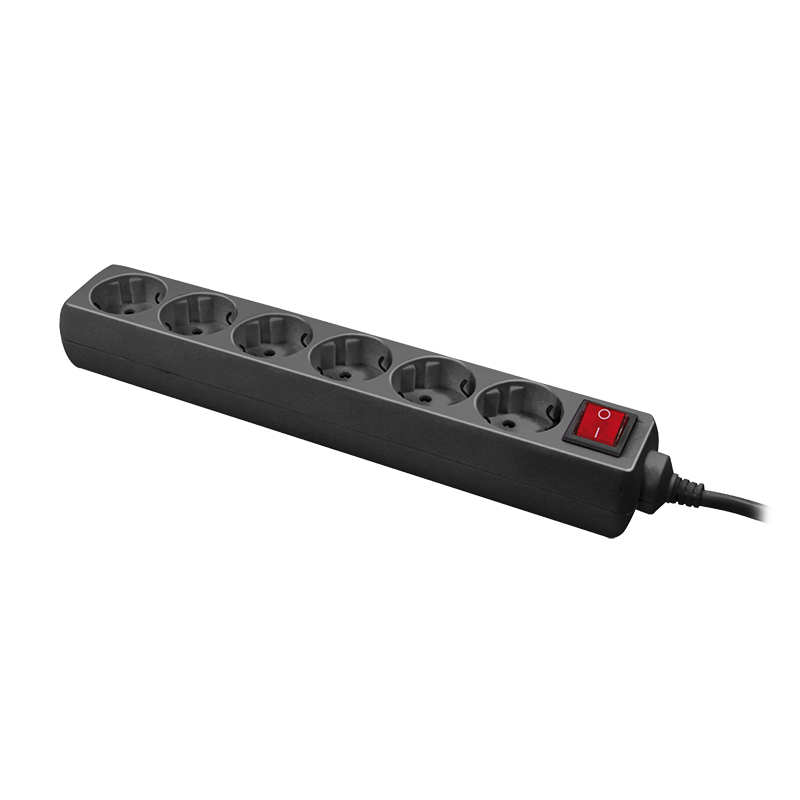 Socket outlet from LogiLink with six Schuko sockets. Illuminated on-off switch and child protection. Cable length 1.4 meter, TÜV and GS approved.